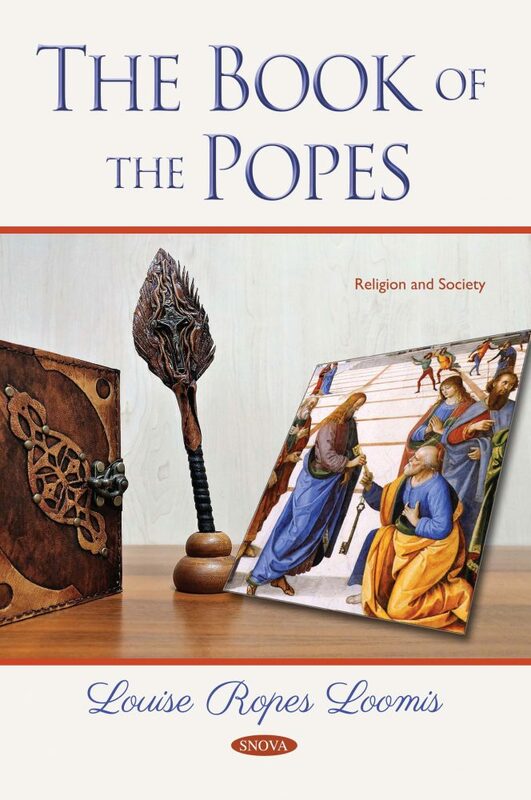 This book is that of the earliest history of the Papacy, but even were it provided with the most exhaustive notes, it could never furnish by itself an adequate basis for a modern narrative. This book is not an attempt to present a history of the Papacy during the first six centuries. It is simply the presentation of an ancient text.